Tricky and Björk dated way back. Are we sure they didn't have a kid? 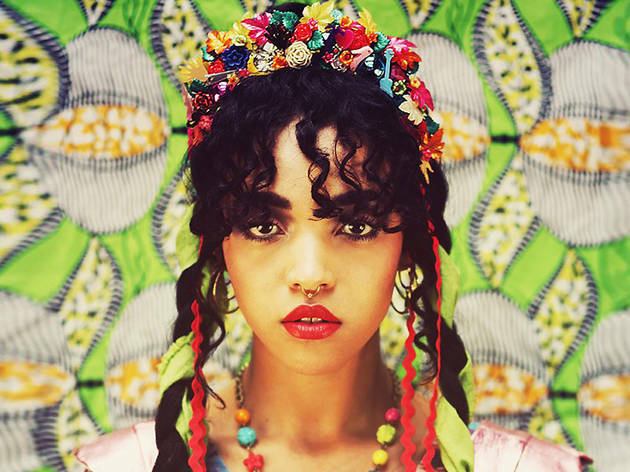 English trip-hop dream FKA Twigs, a.k.a. 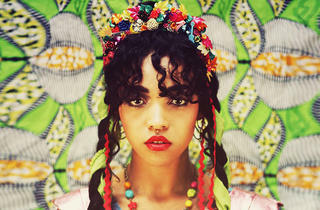 Tahliah Barnett, is a trance-like beat queen of Spanish and Jamaican heritage, who was up for BBC's Sound of 2014 prize. She'll dig into her previously released EP1 and EP2 and hopefully dig into the upcoming LP1 (she's not too big into titles) at this Pitchfork after-show.